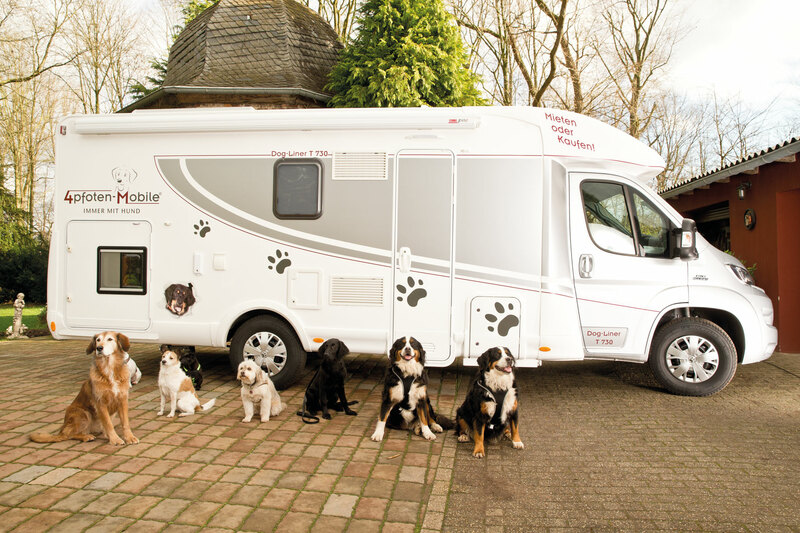 Sale of dog mobile homes on request! We are at your disposal by phone in the period from Monday to Saturday 9.00 - 18.00 watch by calling Tel. 0173 278 20 01 happy to help. Arrange a viewing appointment and test drive! You are welcome to join our Contact form use. More information can be found in our Purchase Terms and Conditions.